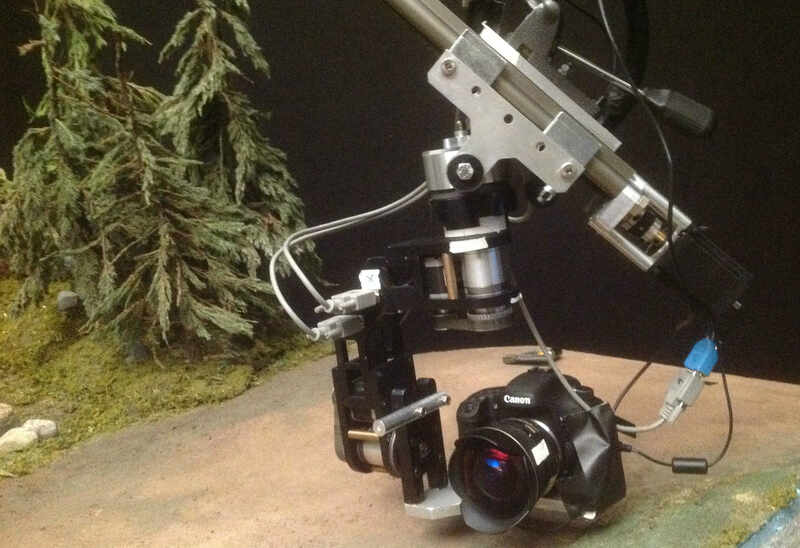 Prototyping, mechanical design and construction is often required when connecting different type of grip and camera-technical equipment. 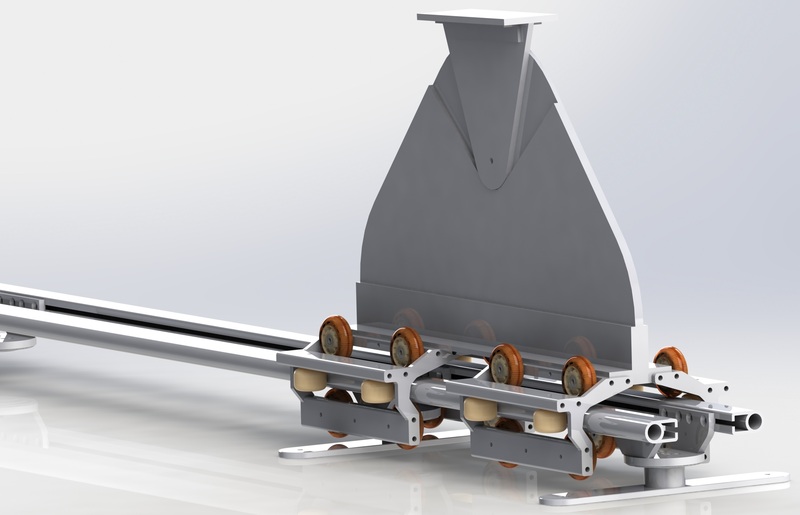 Here is an example of how we work with mechanical design. To create a prototype or a finished product, there are many different tools and techniques involved. Here are some of our Tools and methods. 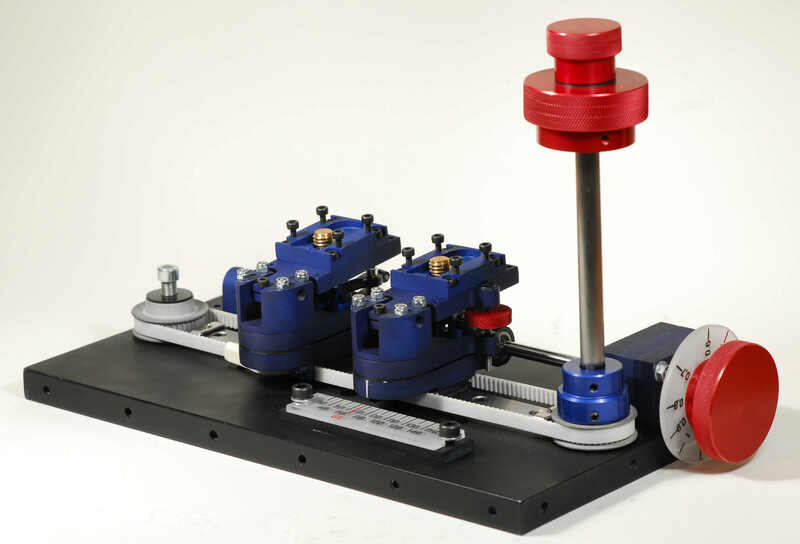 The Mini MoCo system is a motion control system developed by Cinemotion in Norway. The system is built for both animation and live action cinematography. Take a look at the possibilities for this system here.